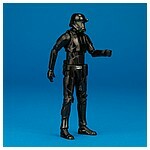 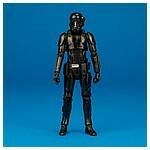 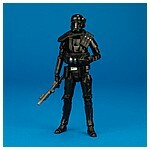 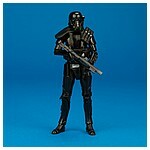 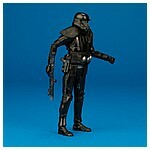 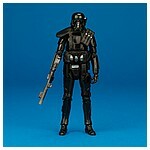 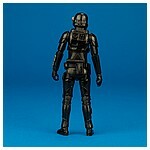 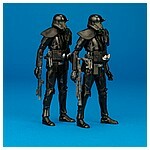 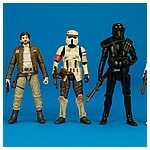 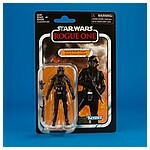 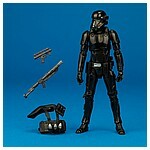 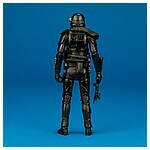 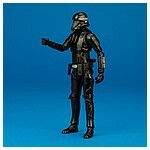 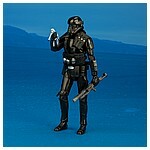 Of the four new VC numbers in the wave, The Vintage Collection VC127 Imperial Death Trooper 3.75-inch action figure featured on this page was the only previously released sculpt in the line's second 2018 assortment. 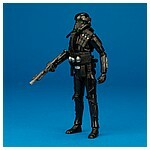 It began hitting shelves in North America in September, 2018, along with new figures based on VC124 Han Solo, VC125 Enfys Nest, and VC126 Imperial Assault Tank Driver . 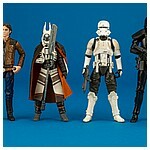 All but the Enfys Nest were revealed in Hasbro's showroom at the 2018 International Toy Fair.